Part of the charm of pressure-cooking in the Instant Pot is developing flavor and tenderness that ordinarily would take hours with other cooking methods. Another part of the charm: Sautéing the onion in the same pot in which the stew later cooks saves the mess of a separate sauté pan and—most importantly—takes advantage of the flavor that develops at the bottom of the pot. Here, every last bit of that onion’s flavor gets reincorporated into the stew. 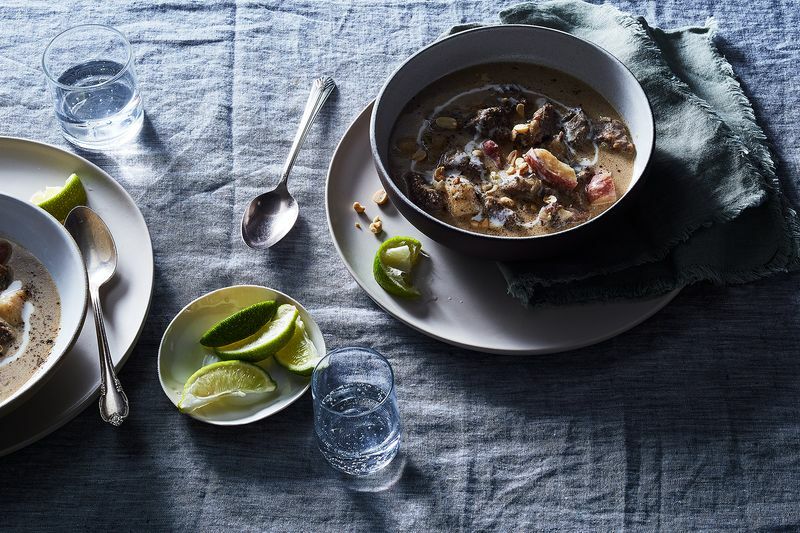 Coconut milk stirred in at the end lends the stew a warm, velvety note and a beautifully creamy finish. Meanwhile, salted peanuts provide pleasant bursts of salinity and crunch. A touch of ground ginger and cinnamon complement the earthy flavor of the cumin, which rounds out the richness of the coconut milk. Don’t forget the lime segments when serving for a touch of color and a welcome note of acidity. Don’t have an Instant Pot? 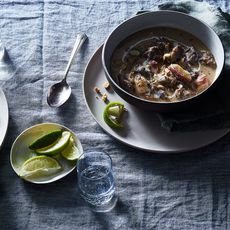 Making a similar dish on the stovetop is also a possibility by using these ingredients and borrowing the process outlined in Secret Ingredient Beef Stew. Know that without the high heat that comes from cooking with pressure, developing flavor and tenderness will take much longer. This article was written by Daniel Shumski from Food52 and was legally licensed through the NewsCred publisher network. Please direct all licensing questions to legal@newscred.com. Pressed from fresh, ripe, coconut meat, Thai Kitchen® Coconut Milk brings rich flavor and depth to smoothies, desserts and Thai-inspired comfort dishes. Give it a try in any of these delicious recipes: Thai Ice Cream Shake, Lemon Coconut Cake with Lemon Glaze or Coconut Chicken.